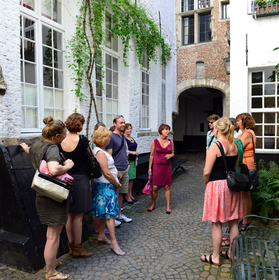 Your guide will help you experience the heyday, downfall and resurrection of Antwerp’s diamond industry in the 19th century. Via the Central Station you’ll walk to the Diamond Square Mile – the home of diamond workers, jewellers and diamond merchants. In the diamond district bust merchants hurry through the streets – always on the way to their next transaction. During this walk you will walk around the world diamond centre. Through the fascinating story of your guide you will relive the glory days, the near collapse and finally the resurrection of the Antwerp diamond industry in the nineteenth century. 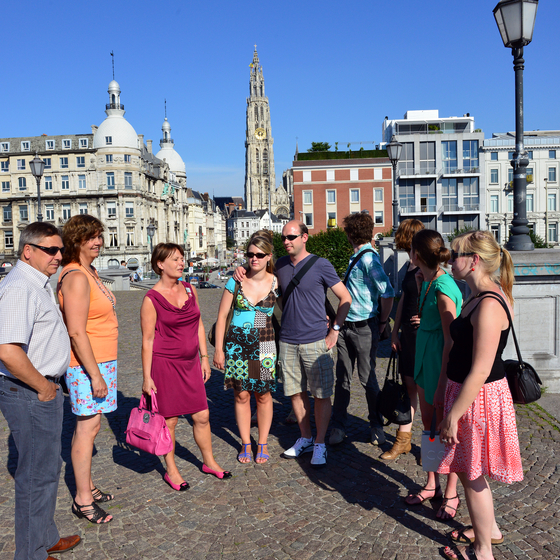 From Central Station you walk to the ‘Diamond Square Mile’, the Antwerp diamond district. A motley of different nationalities finds its way through the streets here, busily negotiating from one transaction to another. Diamond workers, jewellers and diamond merchants feel at home here in their own world of grinding shops, showrooms and exhibitions.